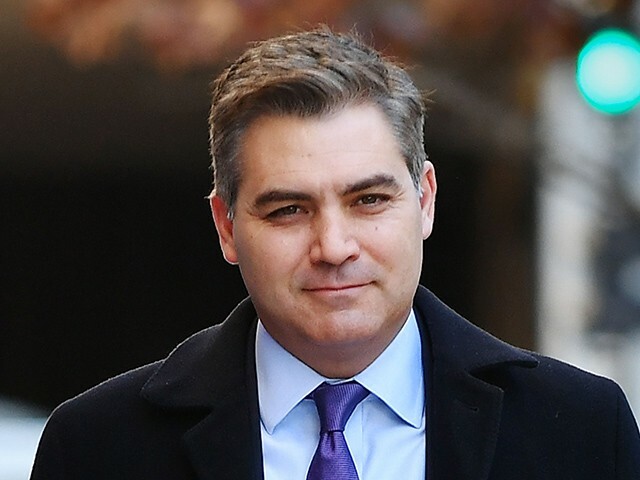 CNN’s chief White House correspondent Jim Acosta is writing a book about his purported “frightening” experiences covering the Trump administration and the president’s frayed relationship with an increasingly partisan and adversarial media, according to a report. The forthcoming book — The Enemy of the People: A Dangerous Time to Tell the Truth in America — will detail “never-before-revealed stories of this White House’s rejection of truth, while laying out the stakes for how Trump’s hostility toward facts poses an unprecedented threat to our democracy,” The Associated Press said Thursday. The book is scheduled for a June 11 release through the Harper imprint of HarperCollins Publishers. Bob Barnett, the high-profile attorney and literary agent, represented the CNN reporter in negotiations. Acosta, who has become infamous for inserting himself — and at times setting off — national controversies in the Trump era, is said to have begun gathering material for the book during the 2016 presidential election, and inked his book deal with HarperCollins prior to the 2018 midterm election.